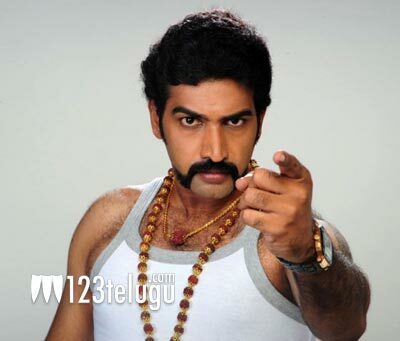 Nandamuri Tarakaratna will soon be seen as Lord Rama in a new film! This role will be a small part of the film and Archana will be seen in the role of Sita. Shradda Das is the other actress in this movie. Shooting will begin on the 15th of this month and Veeru K is the director. The movie is being produced by Jani on R.A. Art Productions. Veteran actor Suman will be seen as a faction leader in the movie and Shayaji Shinde will be seen as the main villain. The film will have many senior artistes like Brahmanandam, M.S.Narayana, Krishna Bhagawan and Kondavalasa.